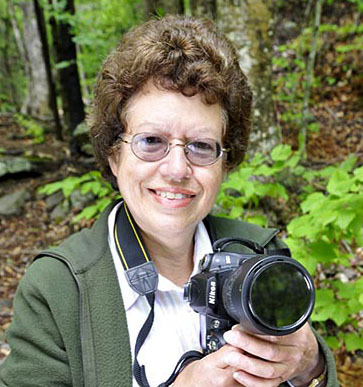 I’m photographer Nancy de Flon, covering the Hudson Valley, Catskills, Rhode Island, the Adirondacks, and Sweden with my cameras. My photos have been exhibited in shows in the Catskills and in New Jersey and my photo book about the Historic Hudson Valley (with the collaboration of Anton) is in production with Schiffer Publishing. I have various sites for selling my work (see under Blogroll) but particularly look forward to your visit to my main web site.